A new report from School Food Matters, in collaboration with Food for Life, makes the case for the introduction of a Healthy Schools Rating Scheme. The scheme was promised in the 2016 Obesity Plan, but it still hasn’t been introduced. 97% of people surveyed are in favour of a Healthy Schools Rating Scheme. When asked if Ofsted should monitor the scheme, 72% of people surveyed, and 76% of parents, agreed. Builds on evidence of what works by incentivising a ‘whole school approach’ to good food. Food for Life has been pioneering a ‘whole school approach’ for over a decade. This means making food a central part of the school day, a priority for the leadership team, with pupils and cooks involved in decision-making, and food education integrated across the curriculum. Food for Life’s approach has been shown to have a significant impact on children’s eating behaviours. 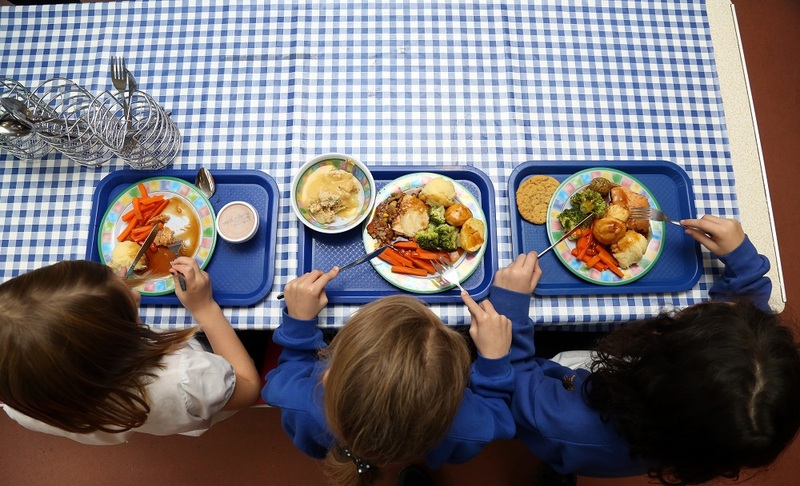 Children in Food for Life schools are twice as likely to eat their five-a-day compared to children in other schools.